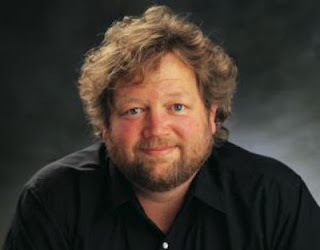 Eater Seattle reports that Tom Douglas is set to open a new Falafel restaurant next to the Paramount Theater in downtown Seattle. The opening is set for sometime this Fall. The new eatery will also serve beer and wine. Tom Douglas is a James Beard Award winning chef with over a dozen restaurants in Seattle.